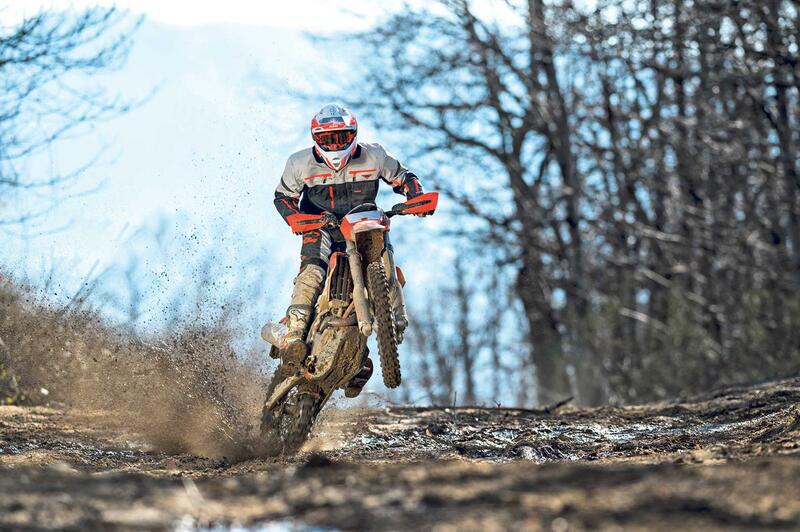 Seven days and seven brilliant reasons to ride this week. Which will you be attending/are interested in? If you fancy two-and-a-half hours of physical exertion, as you pitch man and machine against the mud, then this classic Hare & Hounds is for you. If you’d rather just watch others do it, it’s free to spectate – while riders will need to be members (£5 for the day, £20 annual and there’s a £40 entry fee). We say: Nothing says ‘New Year’ better than getting clarted in mud as you struggle for a full two-and- a-half hours to stay upright and find some grip. It’s wildly entertaining in the saddle, and pretty amusing from the sidelines, too. This year sees the strongest-ever Pro and Pro Lites teams line-up, plus packed-out youth classes and an insane bunch of FMX athletes in their only visit to Scotland in 2017. 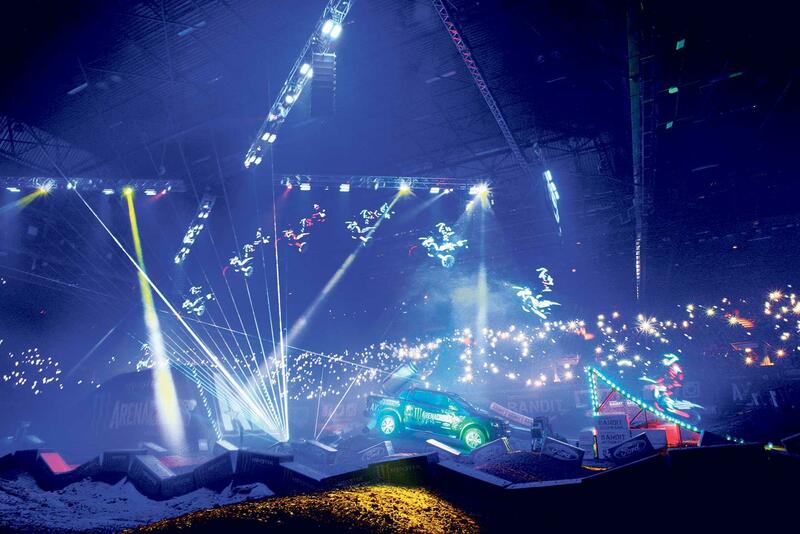 We say: You’re not going to find a much more entertaining night out than Arenacross. This is Round 2 of the 2017 championship, following on from last weekend’s season opener in Manchester. Book tickets online. It’s been going for decades and always offers the chance to find hundreds of parts. Doors open from 10am, and the early worm catches the best buys. We say: Winter is tinkering time. Whether you’re hunting for a new project to get stuck in to, or hunting for those elusive parts to finish one off – you’ll find plenty to tempt you at Kidlington. It’s one of the most famous sand racing venues in the world, and Sunday sees a full line-up of intrepid sand-lovers signing on from 9am for a full complement of six race classes: Junior, Road, Grasstrack, Motocross, Sidecar and Quads. We say: Utterly fabulous lunacy. 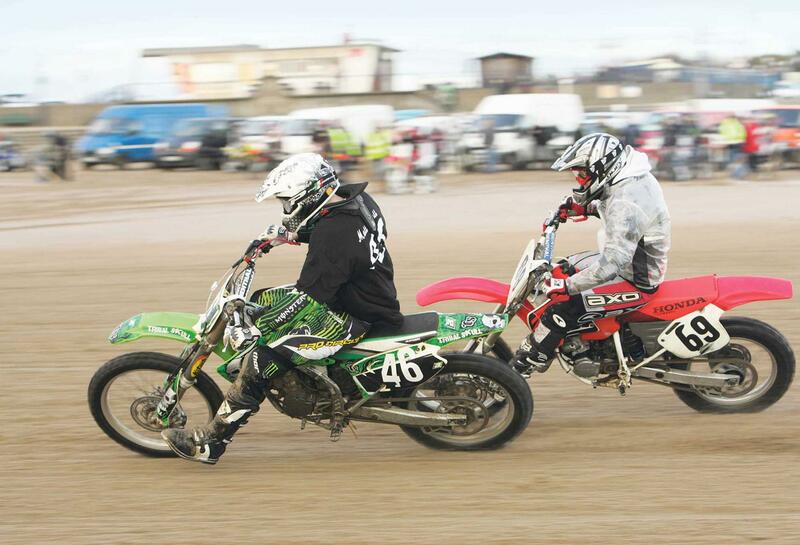 You can’t beat a good beach race in a howling winter gale between Skegness and Grimsby. This is the second race meeting of the year, and set to be an absolute corker. 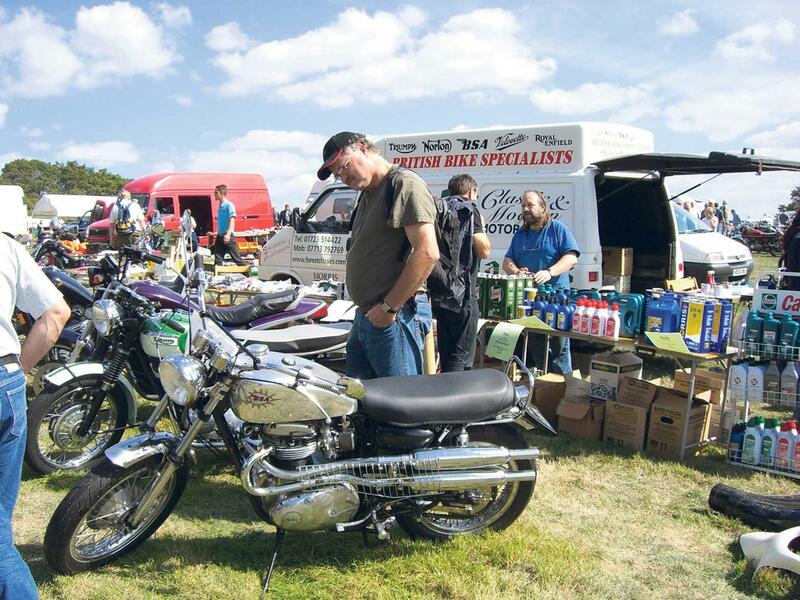 It’s the AJS & Matchless Owner’s Club Founders Day event at the Ace, and runs all day for those who want to really immerse themselves in the bikes. There’s also a raffle running, which will be drawn at 3pm. We say: Regardless of whether you’re an AJS or Matchless fan, there’ll be plenty of great classics to ogle while you sink a few mugs of tea and a burger from the café. The perfect lazy Sunday day out. Get the New Year off to a competitive start at the Brian Freegard Trial, which is run as a ‘Stop Allowed’ events and open to solo and youth entries – providing you’re a club member (which costs a mere £5). We say: Blow the cobwebs away with a bit of technical tomfoolery this Sunday – or simply head along to watch the riders as they negotiate the Old Station Yard course. 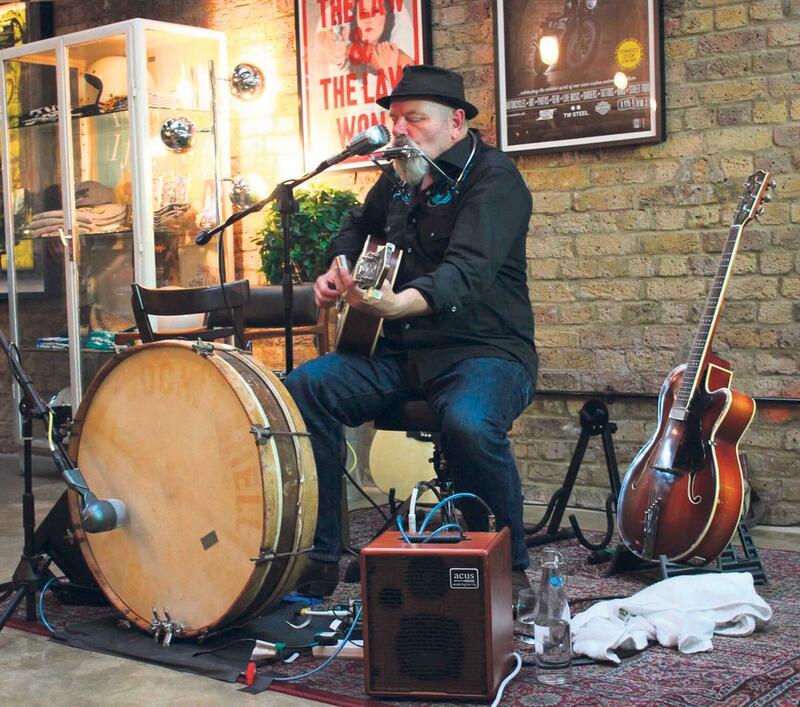 You get all sorts of things going on at The Bike Shed, and this Club Night sees Mike ‘Dr Blue’ McKeon rocking up to the shed for a night of superb live music. We say: This isn’t a bad way to while away a Thursday night. A nice little ride-out to the Shed, followed by a relaxing evening of blues while surrounded by biking paraphernalia – and it’s free! Get in the Shed.